VERTI is a company of the Mapfre Group that sells insurances and that is specialized in cars and home insurances. They operate primarily through the internet and the telephone channel. 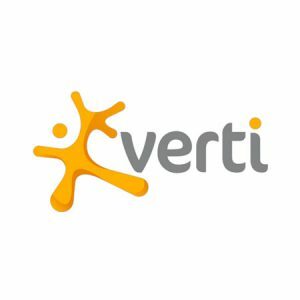 Verti will add a question-answering system to help their customers solve their doubts using natural language on every area of their webpage: when getting a quote for their vehicle or home insurance, when they are logged as customers in their personal area or when someone is on their public homepage www.verti.com.